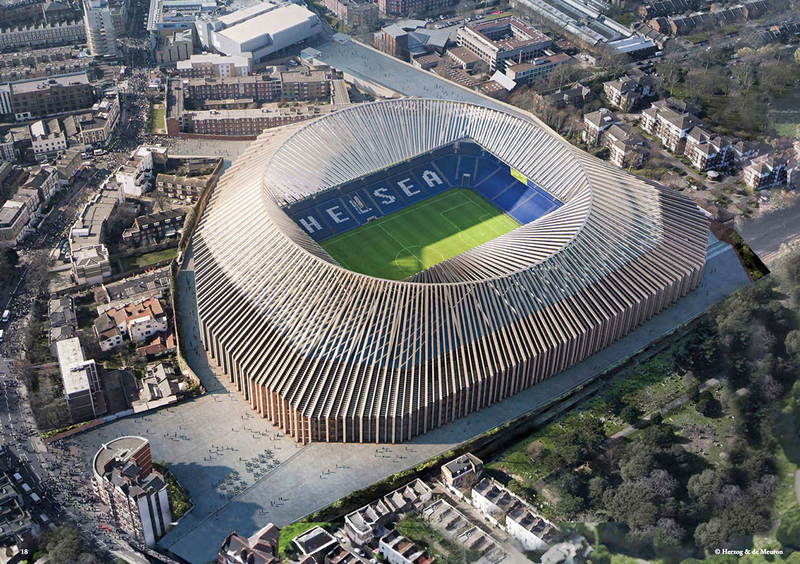 Planning permission for the new Chelsea Stamford Bridge stadium has been recommended for approval by Hammersmith and Fulham Council, following a committee meeting on 11 January 2017. We have contributed to the development of the iconic design through our role as facade engineers on the project. The West London home to the Premier League football club will see an increase of capacity to 60,000. 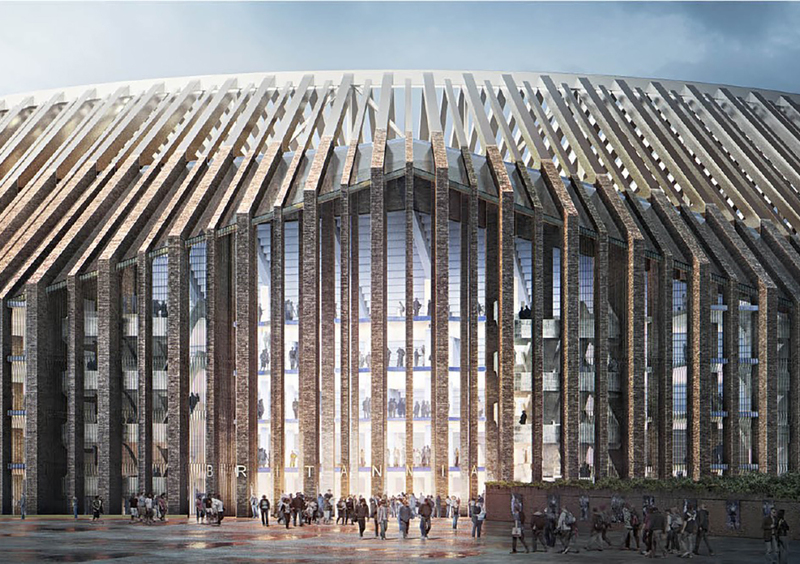 Architects Herzog & de Meuron’s proposal has the ground enclosed by 264 sculpted brick piers, which will rise up and over spectators. The spaces between the piers will create entrance halls and sheltered arcades at ground level. The design for the £600 million scheme has been inspired by the gothic architecture of Westminster Abbey. Our involvement includes engineering the brickwork for the piers, a material which dominates the surrounding area.